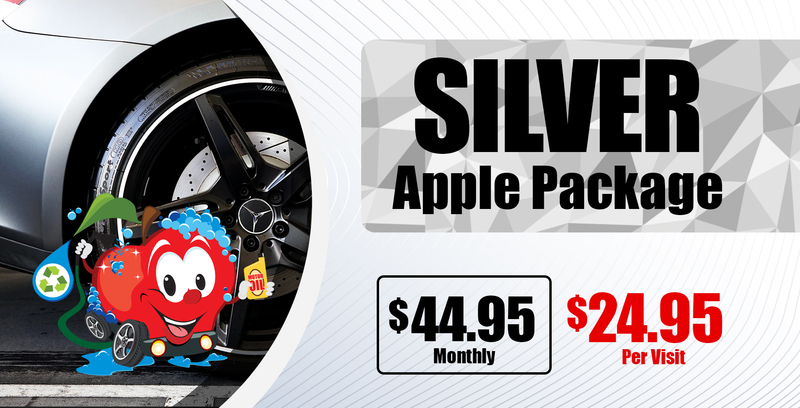 By keeping your maintenance records, Apple Car Wash reminds you when your car is due for a check up again! 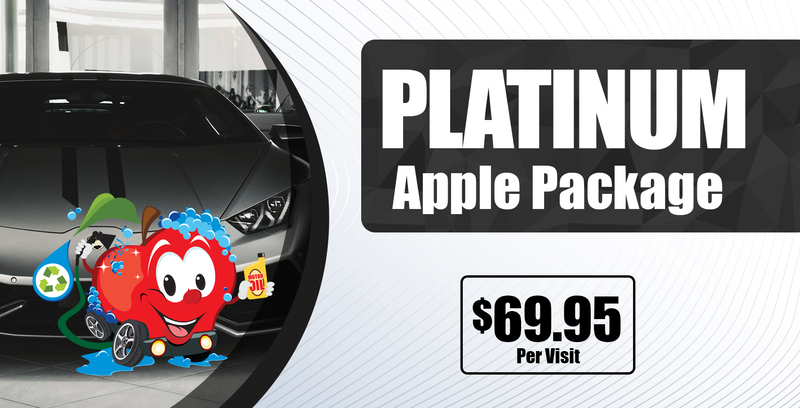 The Apple Car Wash membership gives members exclusive savings on Washes, Detailing, and Lube! Apple Car Wash is proud to say that we're one of the cleanest and greenest car washes out there. From bio-degradable cleaning products to a intricate water conservation system (this need to be linked to the about us tab), we make sure were doing our part to take care of the environment. 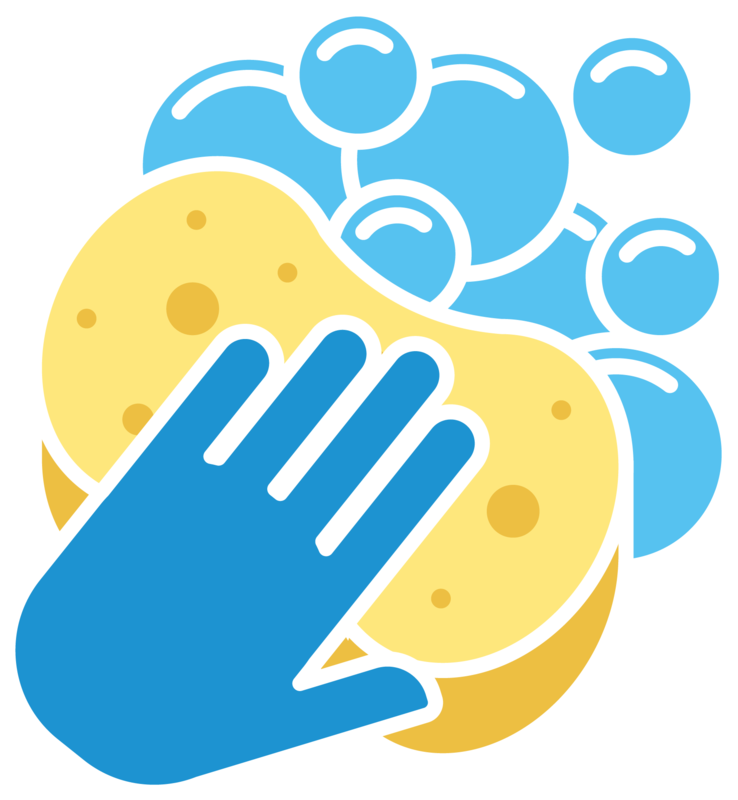 In addition to our thorough car wash and oil recycling lube center, we also take care of specialty vehicles with hand washes and details(this needs to be linked to the detailing tab), provide a 3 treatment bacteria eliminator, and have a loyalty program. 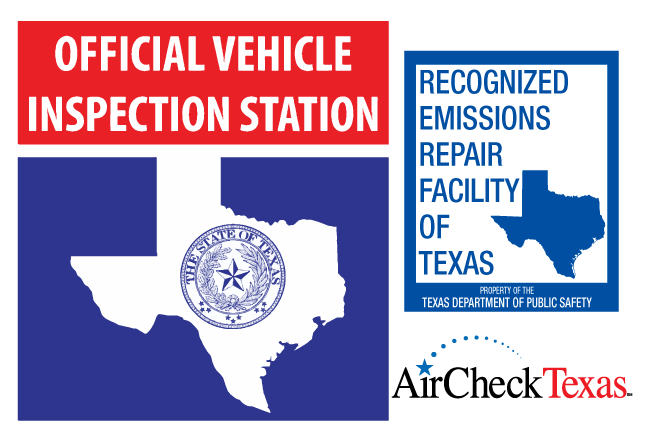 We treat your vehicle as if it were ours ! Exterior Wash, Vacuum, Windows, Towel Dry, Wipe Door Jams, Dust Dash & Console, Triple Foam Polish, ArmorAll, Carnauba Hot Wax, RainX, SPLAT! Ask for our complimentary shuttle service to your home, office, restaurant or shopping area in the surrounding neighborhood. * While you wait for your vehicle! Book your appointment in advance now! Open 7 days a week for your convenience. 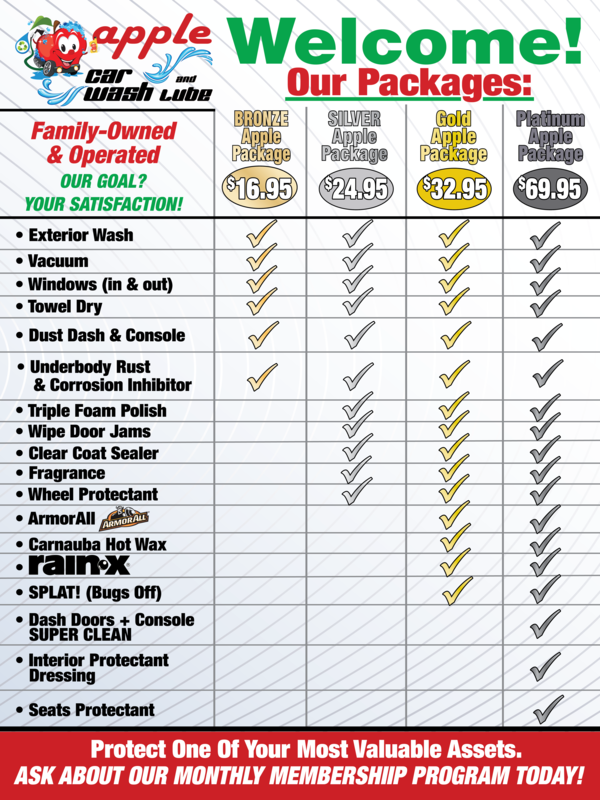 Get your oil changed or inspection done in 30 minutes or less! 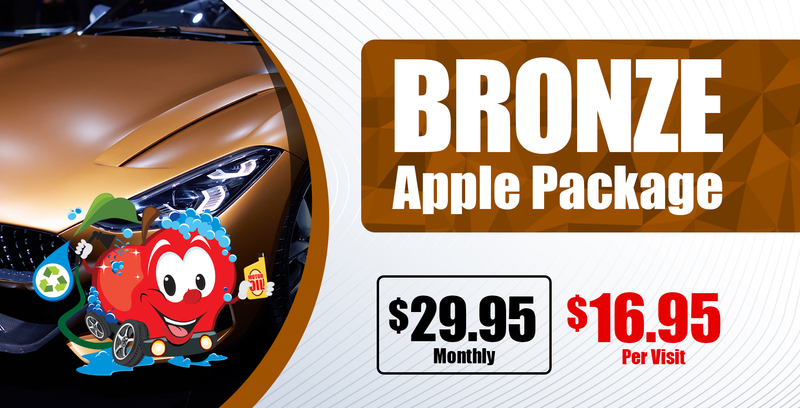 Join The Apple Car Wash Loyalty Program Today! 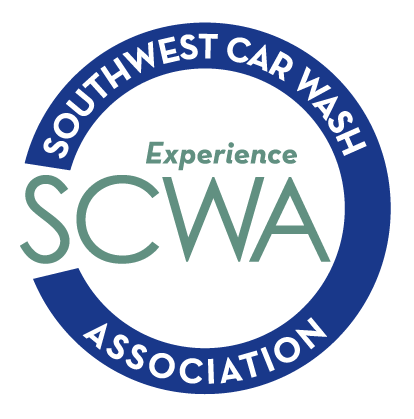 Visit us today and sign up to receive free points towards a free car wash! Not to mention all the coupons and promotions you'll be getting! Subscribe to our mailing list for special offers and promotions!